Bonjour once again! Following the other few Ratatouille items that I purchased during our most recent Walt Disney World trip (see the hat, the mug, the sign, the keychain and the figurine), here we have this neat Epcot World Showcase tee found only in the Souvenirs de France gift shop (France pavilion). 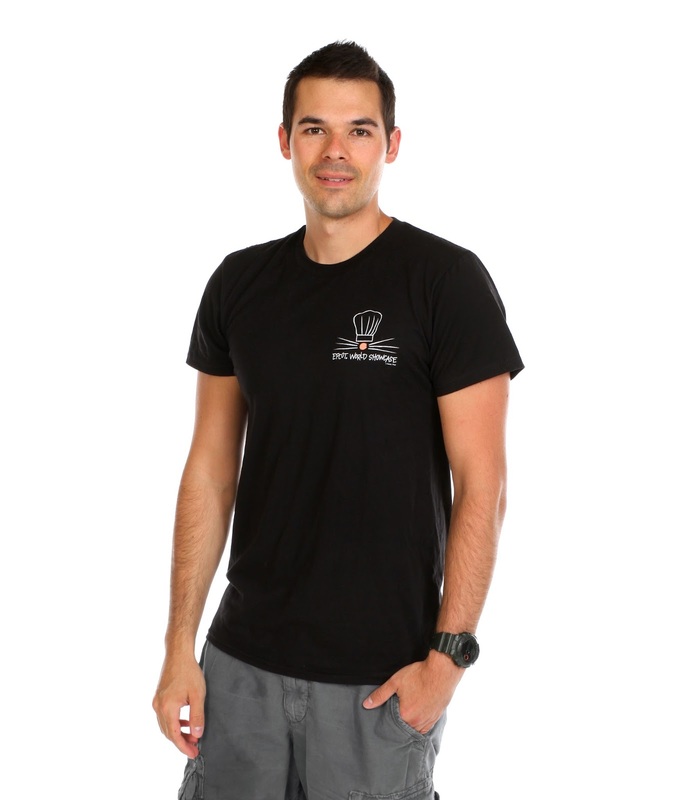 This is a very subtle Ratatouille shirt which features the minimalist Chef Remy icon and the words "Epcot World Showcase". 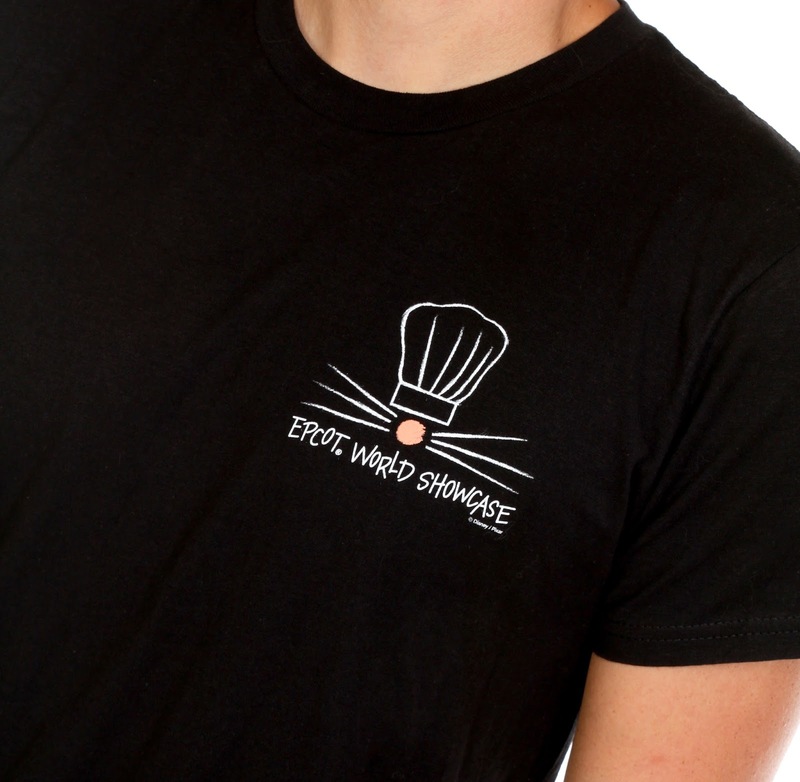 This makes a great choice for any Ratatouille fan or for anyone just looking for a basic Epcot souvenir shirt. The fit is fantastic and the material feels softer than usual for a Disney tee. Retail was around $22.95 (I believe). Pick it up during your next visit or on the "Your WDW Store" website HERE!